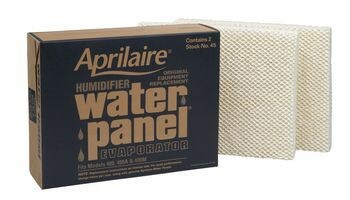 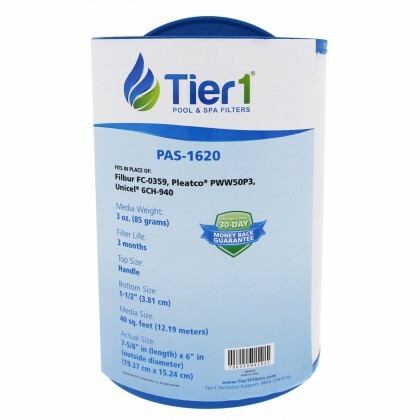 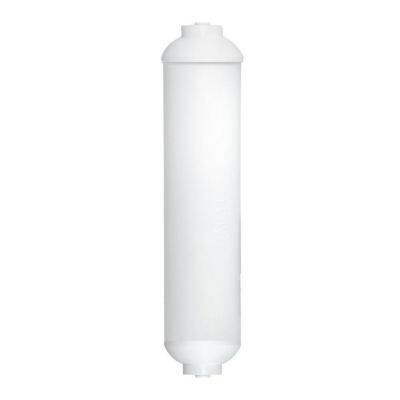 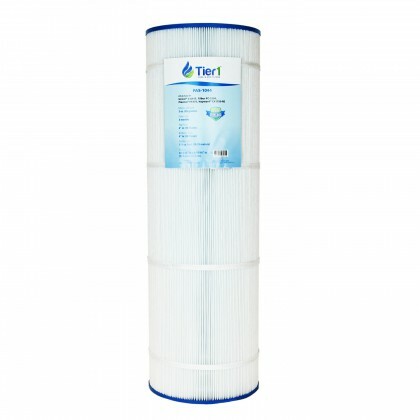 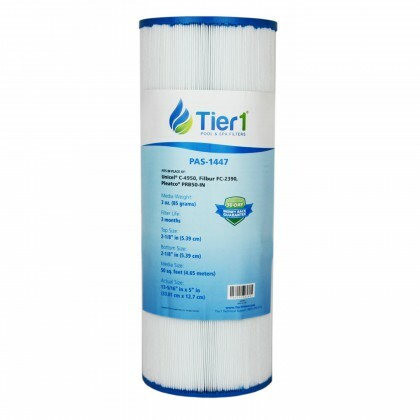 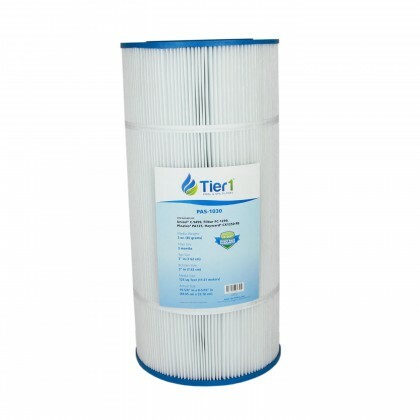 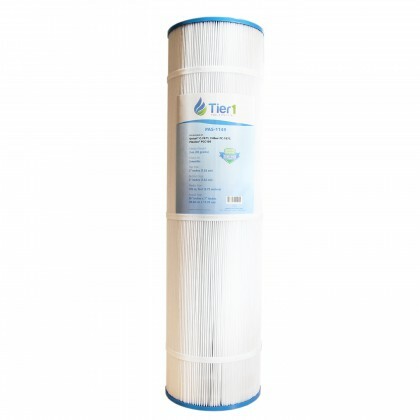 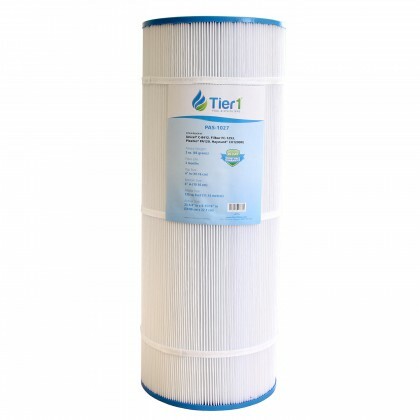 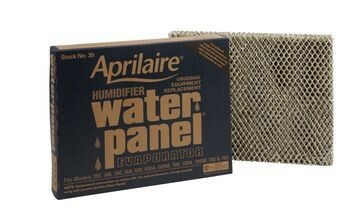 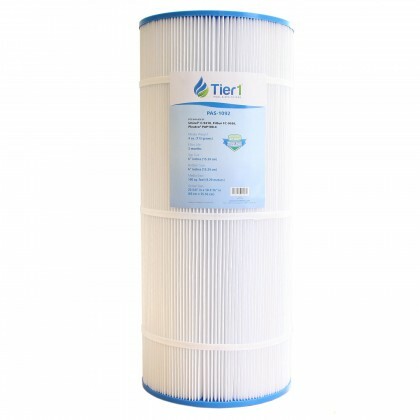 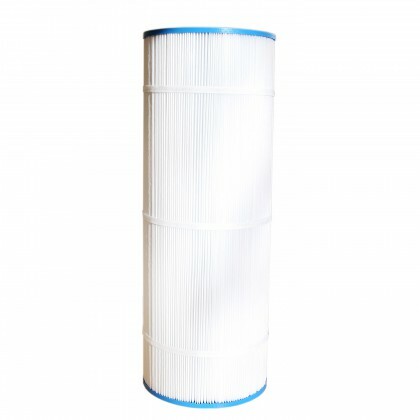 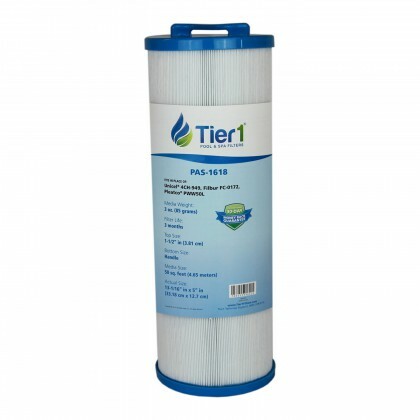 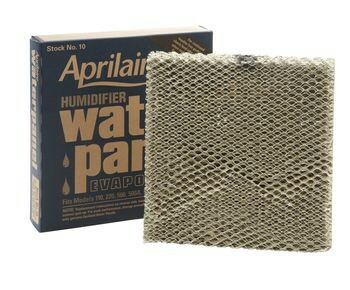 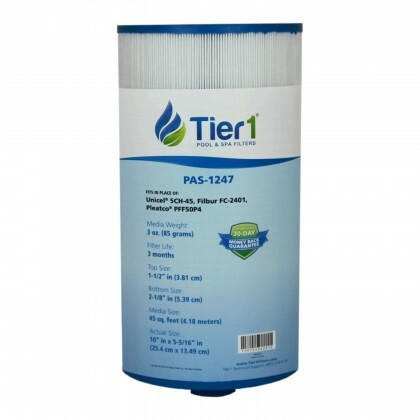 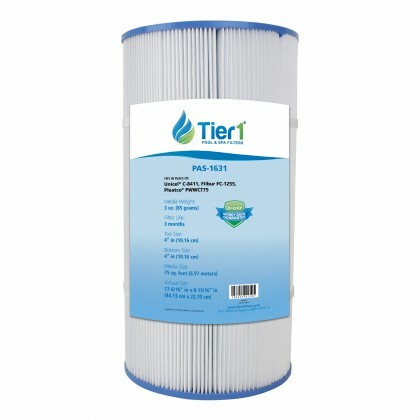 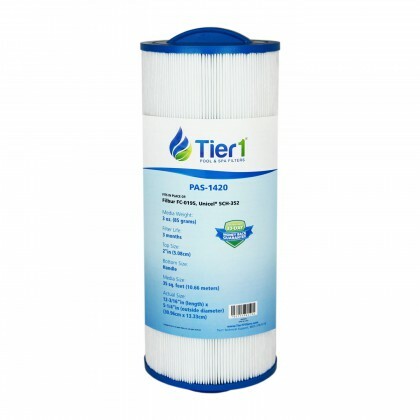 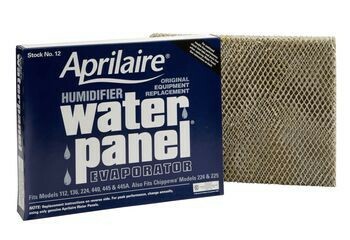 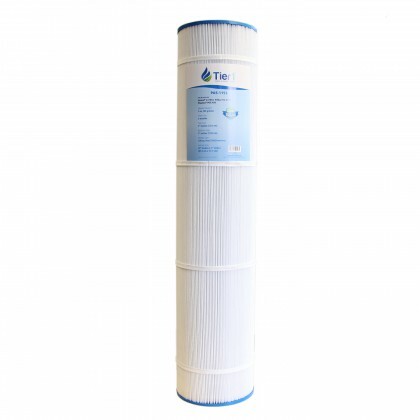 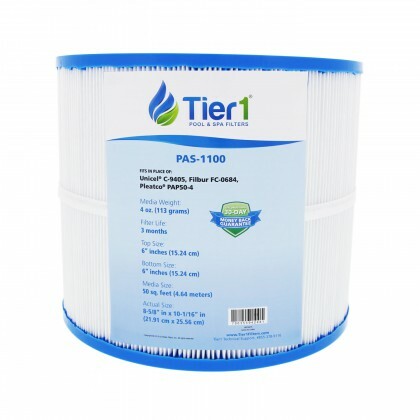 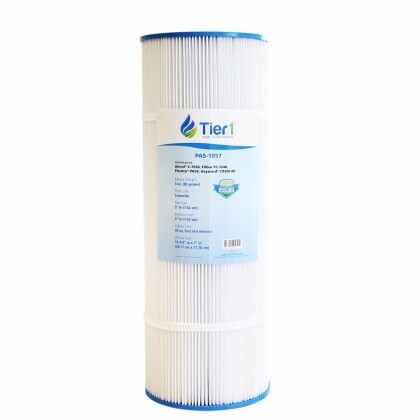 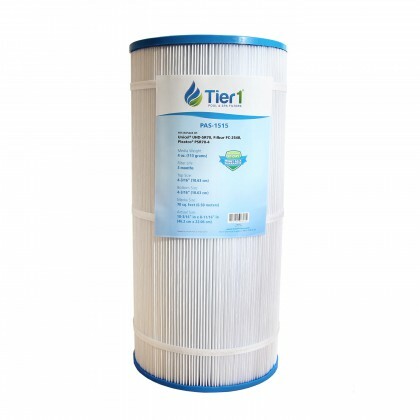 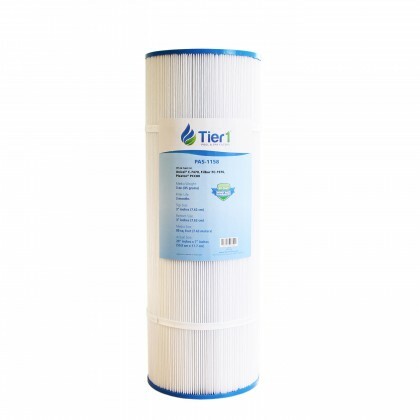 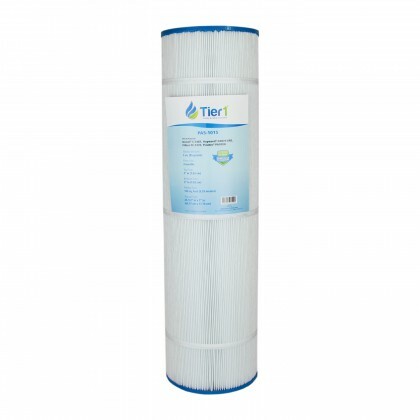 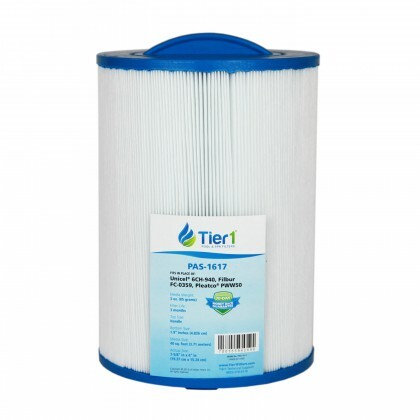 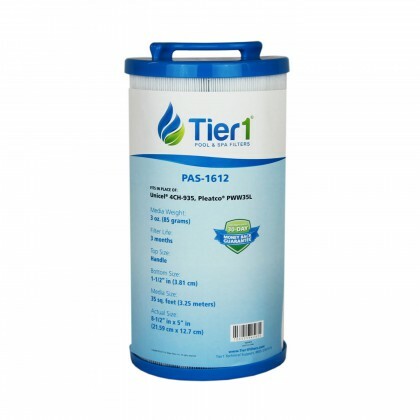 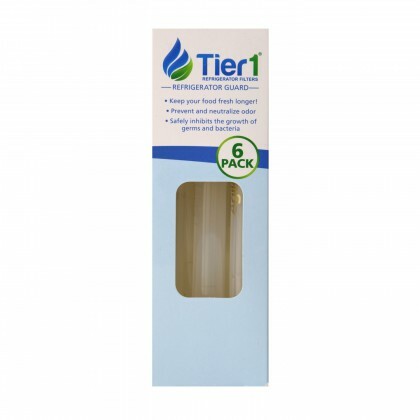 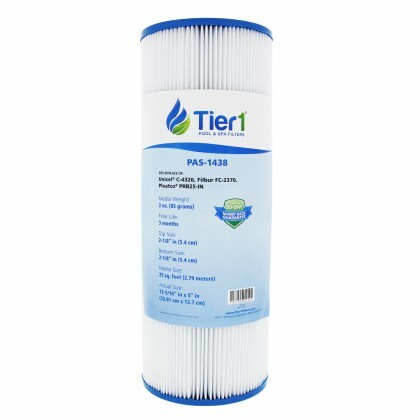 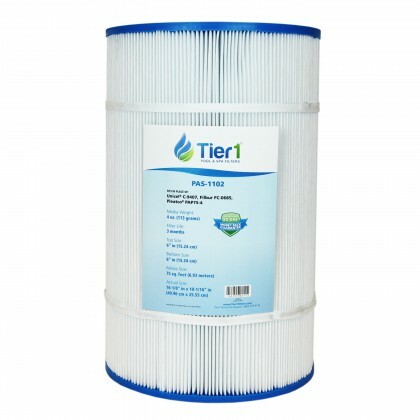 We have an extensive line of water replacement filters designed for food service, pool and spa water, and furnaces at a very affordable price. 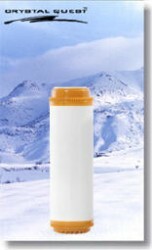 Most cartridges are interchangeable with other brands. 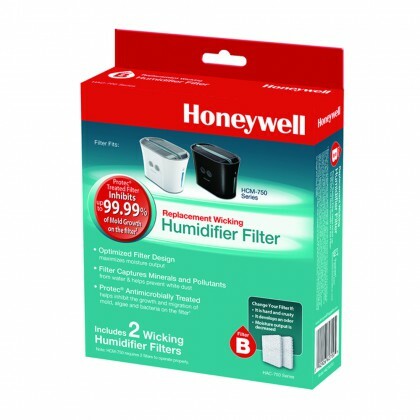 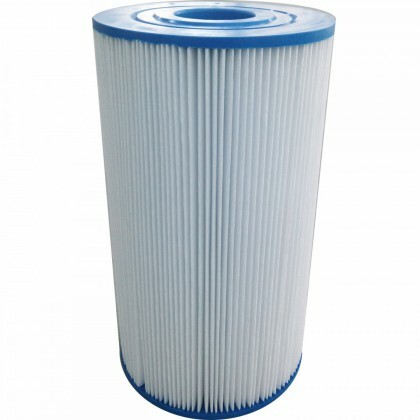 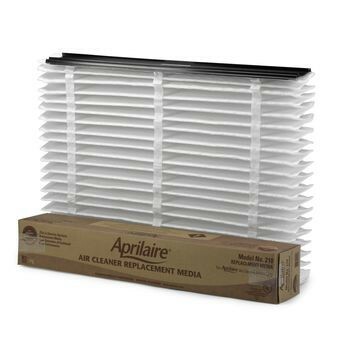 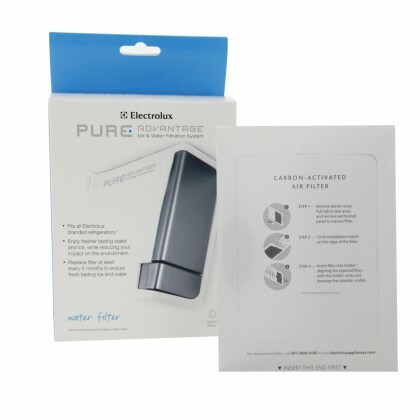 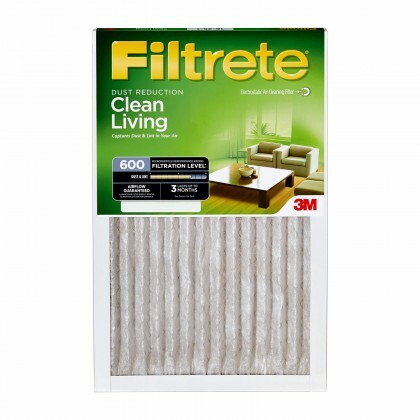 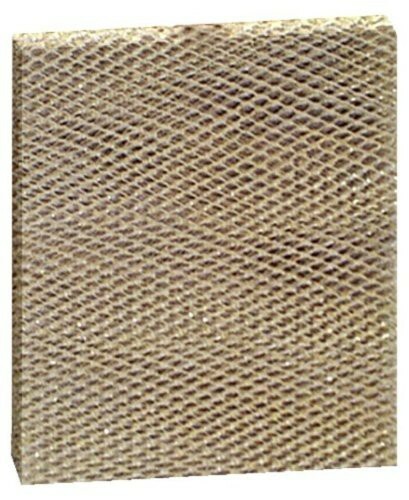 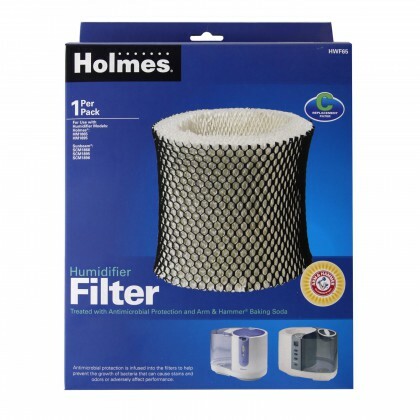 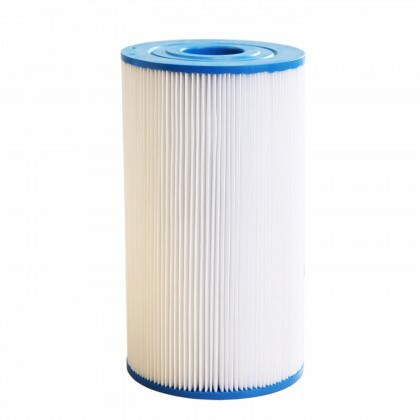 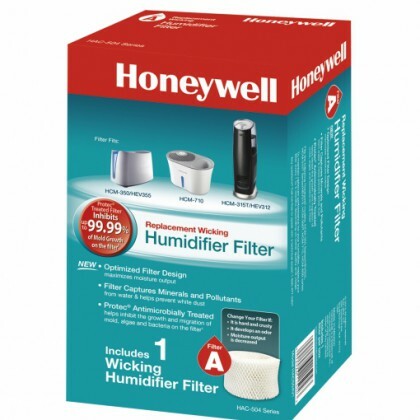 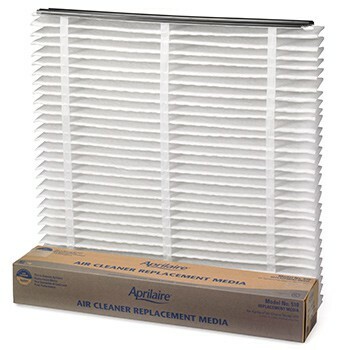 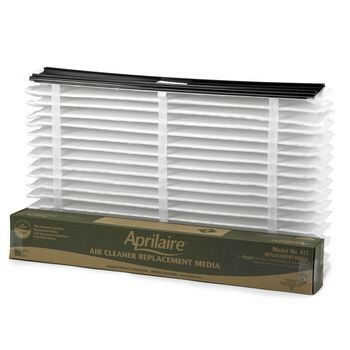 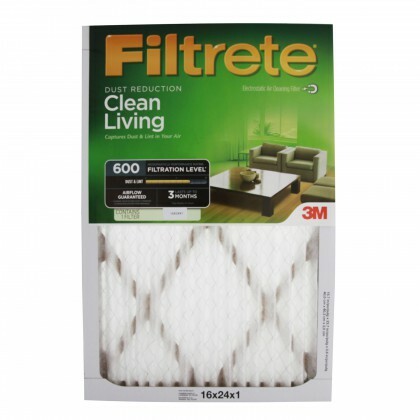 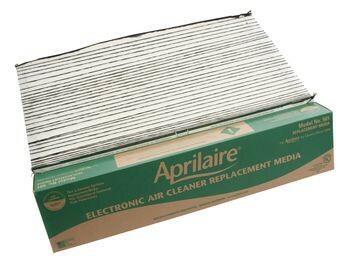 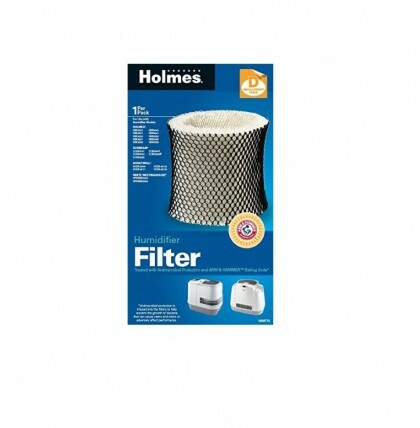 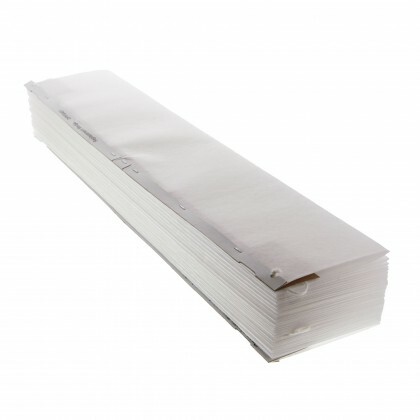 Hence, if you cannot find the filter for your existing system, Contact Us for assistance.